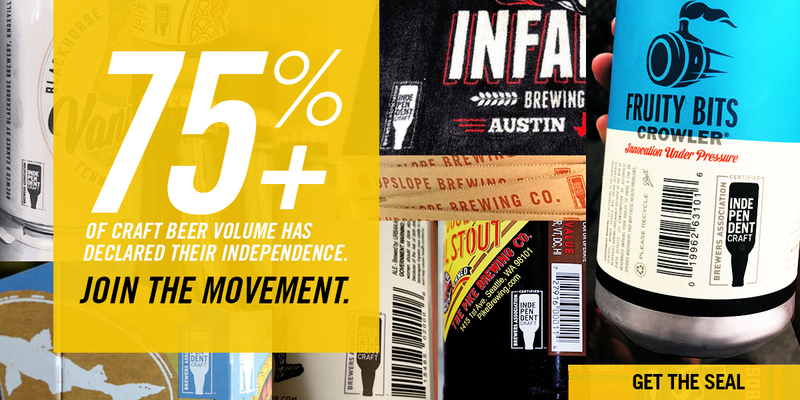 Something extraordinary is happening in the brewery supply chain. The malting barley industry is evolving in exciting ways, albeit at a slower pace than the hops industry. That’s understandable given the relative scales of the two crops. Malt is the soul of a beer, and is finally getting its due. I recently heard one brewer state that “malt is the new hops,” which sounds like an epic identity crisis in the making, but the point is well taken. During my brewing career I’ve experimented with hundreds of combinations of malts from around the world, and have kept tabs on what my brewing friends were trying. As a result, I understand both what different malts can and cannot do, and my likes and dislikes in the resulting beers. Ask any craft brewer to describe the differences in beers made from Meredith, Conrad, Golden Promise, Maris Otter and Steffi, and you’re in for hours of philosophy. Because nearly 65 percent of the U.S.-grown barley crop is consumed by brewers (source: 2016 National Barley Improvement Committee), the crop has essentially become industrialized. Barley and the brewing industry have mutually linked futures. Craft brewers likely consumed 36 to 38 percent of all the malt used by U.S. brewers in 2016 (perhaps more according to USDA), and might consume as much as 50 percent by the year 2020. Add the malt used to produce millions of barrels of all-malt beer by brewers outside the BA craft definition (and therefore not visible to us), and the business case for long-term development of malting barley varieties better suited to all-malt brewing is self-apparent. 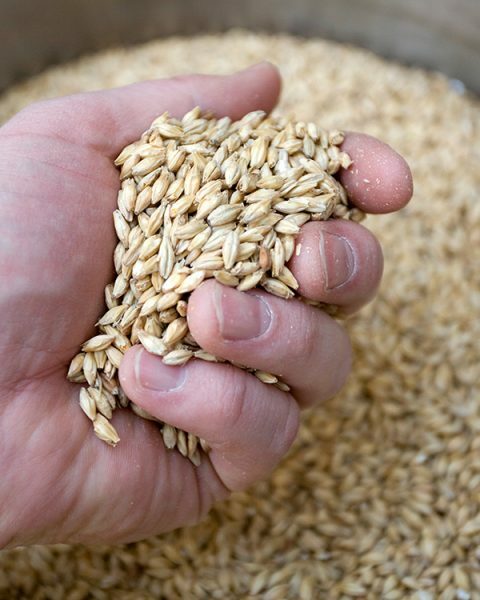 In 2014, the Brewers Association (BA) published a white paper called Malting Barley Characteristics for Craft Brewers, which outlines ideal barley malt attributes from the perspective of all-malt brewers. This document was authored by the BA Supply Chain subcommittee (or as it was known back in 2014, the Pipeline subcommittee), and was informed by interviews with dozens of brewers, maltsters, growers, breeders, and researchers. Broadly speaking, the document makes two main requests. First, all-malt brewers simply need a somewhat lower total enzyme package in their malt; this is expressed in calling for lower total protein, DP (diastatic power), S/T (ratio of soluble protein to total protein), and especially lower free-amino nitrogen (FAN). FAN is critically important for yeast growth and health, but as the saying goes, too much of anything is a bad thing. Adjunct brewers need high FAN malts to deliver nutrients that adjuncts don’t, whereas all-malt brewers don’t have that need. Research shows that too much FAN in finished beer adversely affects flavor and biological stability in the package over time. Malting Barley Characteristics for Craft Brewers also makes a somewhat abstract call for “flavor.” Ask 100 craft brewers to describe their ideal notions of flavor, and you’ll get 100 different ideas. Do that over a few beers and you risk really stirring things up. But the request is nonetheless important because it signals that flavor matters, and that craft brewers need and expect flavor to be part of the larger conversation about malting barley. And that conversation is precisely what has happened. Last year, a malting company rep asked me, “What do craft brewers mean when they say they want flavor in their malt?” That’s a fair but concise question regarding a complex subject. It boils down to a desire for a diverse palette of flavor choices, in both specialty and base malts. Anyone who says barley variety has no impact on base malt flavor isn’t paying attention to the market, research trends, or the sensory attributes of their beer brands. One striking example from north of the border involves the star-crossed fates of the varieties Synergy and Meredith and their inclusion on the Canadian Malting Barley Technical Center (CMBTC) Recommended Malting Barley Variety Lists. Synergy first appeared on the 2015-16 list during early commercial development. 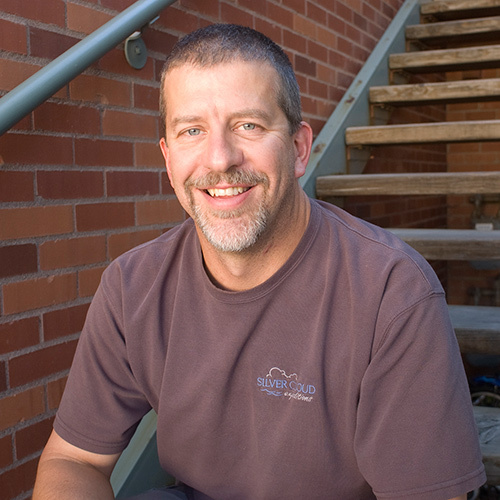 Canadian Synergy acres grew from around 1 percent of total barley acres in 2015 to around 5 percent in 2016, and are poised to continue to grow in 2017 and beyond. In contrast, Meredith doesn’t appear on the 2017-18 list after a relatively short five-year run. 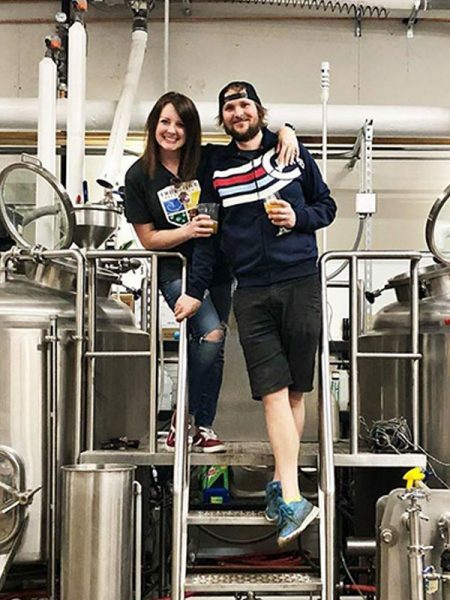 Speak with a few craft brewers and it becomes clear that Synergy is benefitting from brewer flavor acceptance, while Meredith suffered the opposite fate. The market has spoken: flavor definitely matters, and variety is one of many important flavor deciders. Dr. Pat Hayes and Dustin Herb, researchers at Oregon State University, have explored the sensory impacts of variety, terroir, and malthouse process on malts and the beers made with them; as it turns out, all of these factors are significant. They have also identified multiple locations of the barley genome that control flavor outcomes in malt and beer. Dr. Adam Heuberger at Colorado State University is exploring the molecular basis of barley and malt flavor, and flavor outcomes in beer. Modern research is increasing our understanding of flavor attributes in malt, opening up new horizons for both breeding and beer sensory outcomes. Maltsters are choosing to engage their brewer customers on flavor in new ways. Many maltsters publish sensory spider diagrams to describe the flavor spectra of their malts, as well as descriptive verbiage for both their malts and the sensory outcomes in beer. As a group, maltsters are thereby fostering a robust conversation about flavor that didn’t exist until very recently, helping to lay the groundwork for a nascent malt sensory lexicon. This year, sensory scientists from Briess Malt & Ingredients and New Belgium Brewing partnered to create the first ever ASBC-validated method for sensory evaluation of malt. A scaled-down version of this method can be found on the Briess website as well as in the upcoming January/February 2017 issue of The New Brewer, while the formal method will soon become part of the ASBC Methods of Analysis. The method is simple, fast, and inexpensive, and can be used by a brewery of any size to evaluate malt flavor from a purely quality assurance perspective, or even to qualify new potential malt supply flavors. Again, flavor matters. No survey of current events in the malting industry would be complete without an update of the craft maltster scene. According to the recent figures from the Craft Maltsters Guild, 50 craft maltsters are operating in the U.S. (43) and Canada (7), with another 28 under construction and 29 more in planning (as of August 31, 2016). Our June 2016 analysis indicated that, as a group, craft maltsters accounted for around 0.4 percent of total North American malting capacity. These small maltsters face significant challenges related to sourcing malting grade barley as well as intense price competition, but have the opportunity to fill the need for locally produced custom ingredients that allow brewers to create beers with unique, differentiated flavors. Sound familiar? This segment is growing fast, and should remind all of us of craft brewing in the late 1980s and early 1990s. These craft maltsters likely won’t stay small for long.